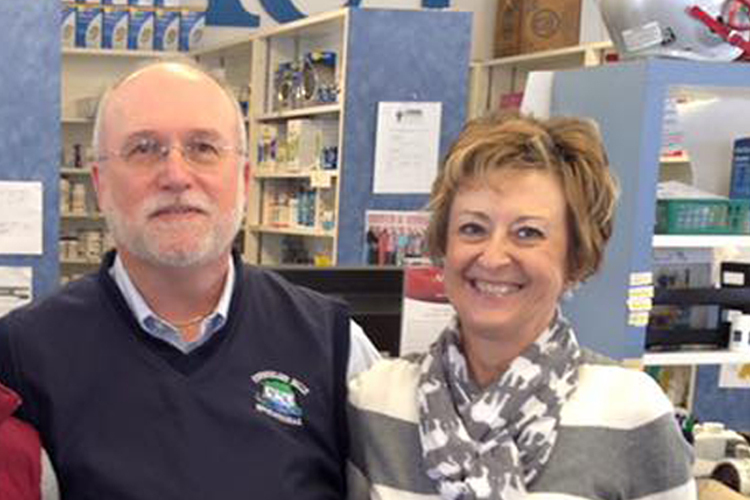 Creech & Gibbs has been serving the tri-county community since 2007. Our staff goes above and beyond to give every customer the support and service they deserve. Pharmacist Don Creech (formerly Huff Pharmacy) is a 1980 graduate of Samford University School of Pharmacy. Don and his wife Cindy and children all live in Corbin. They have 2 grandsons who keep their lives exciting. "The highest quality customer service of any business I've ever dealt with. Friendliest staff and always fast prescription pickup! I would never go anywhere else!" "Couldn't ask for a more experienced and knowledgeable group of people. And Mr. Creech is the best around."